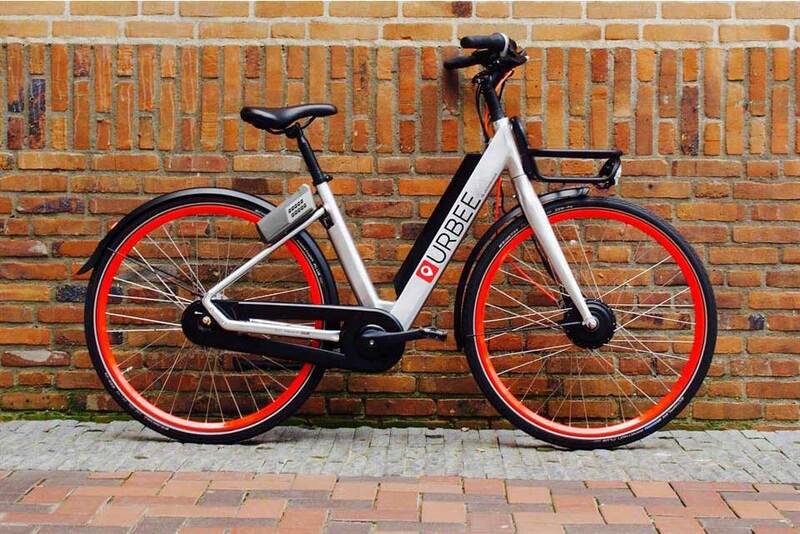 The Urbee is a trendy e-bike and part of the eponymous bicycle sharing project in Amsterdam. 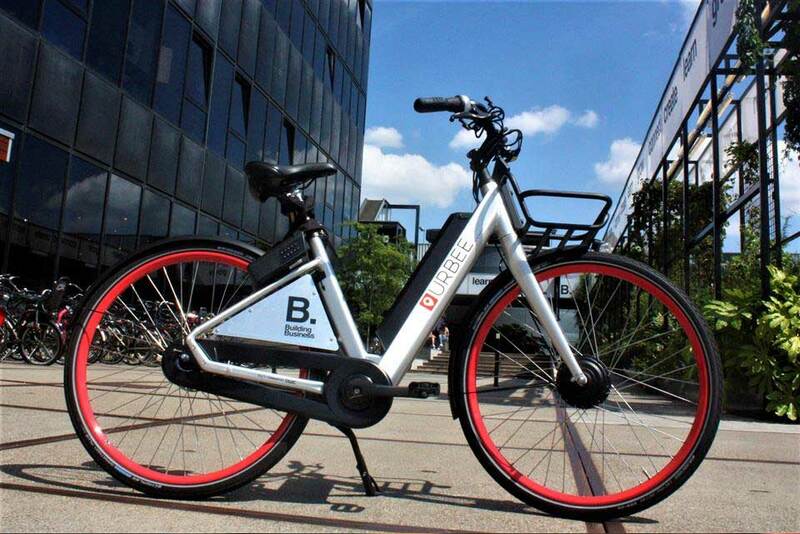 To make this shared bicycle easily accessible to a large diversity of users, we’ve developed a digital lock in collaboration with AXA and Skopei that can be unlocked with a code received by the user. 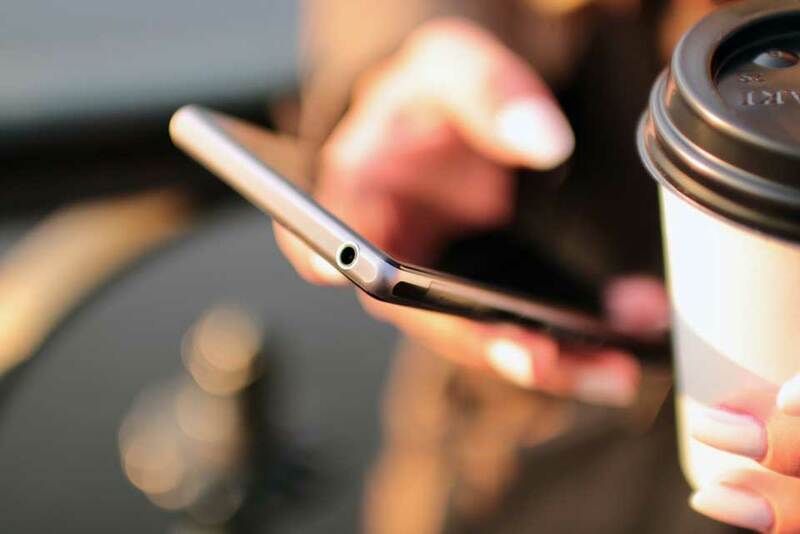 This marks the end of keys that can be lost or copied. 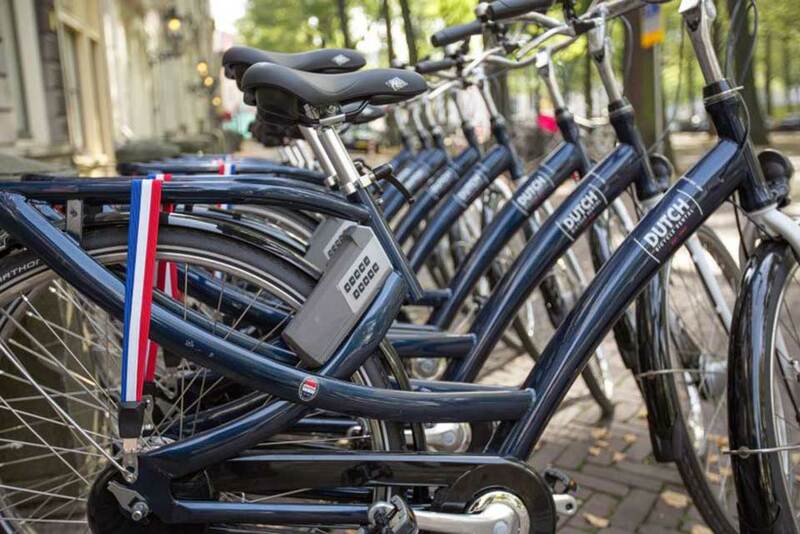 In addition, the lock is fitted with GPS and an internet connection allowing for tracking of the bike. 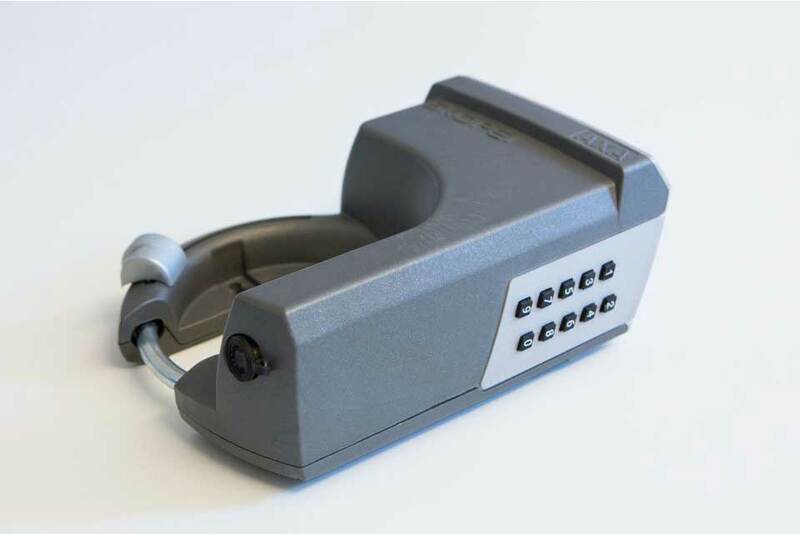 It goes without saying that the casing of such a lock must meet stringent requirements. It must be vandalism and theft-proof. But it also has to be compact and light. 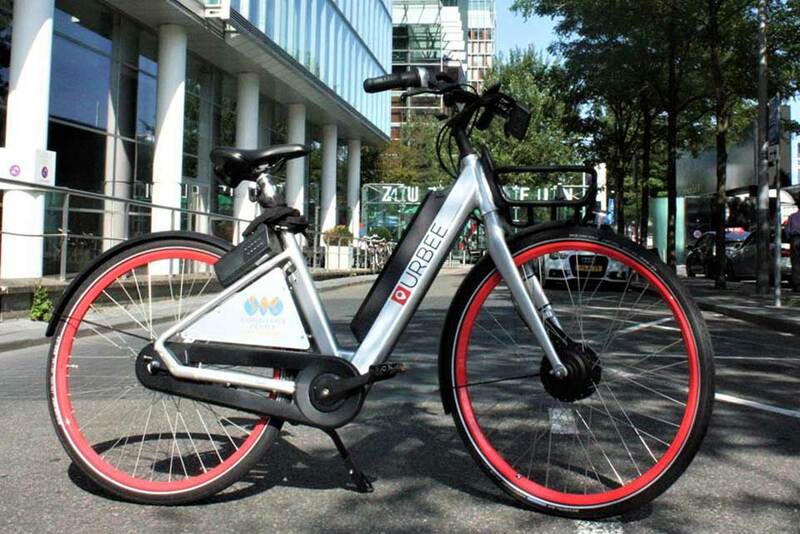 And it must look as trendy as the Urbee bicycle itself. This is the type of question QDP likes to address.